Addiction is a complex, relapsing, chronic disease, which can carry serious health and social consequences. 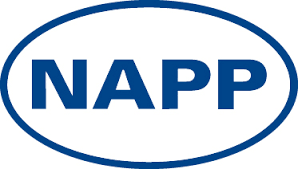 At Napp, we share the concerns of patients and their families working through the illness of heroin addiction, and believe that people living with heroin addiction deserve the best available care. Overdose is a dangerous potential consequence of opioid misuse or abuse, and in particular abuse of illegal heroin. By supplying Nyxoid, Napp are providing a new option for treating such instances of overdose.